A special Family Music Workshop is also featured during the Summit - led by Kristyn Getty and designed for your children and parents to attend together. 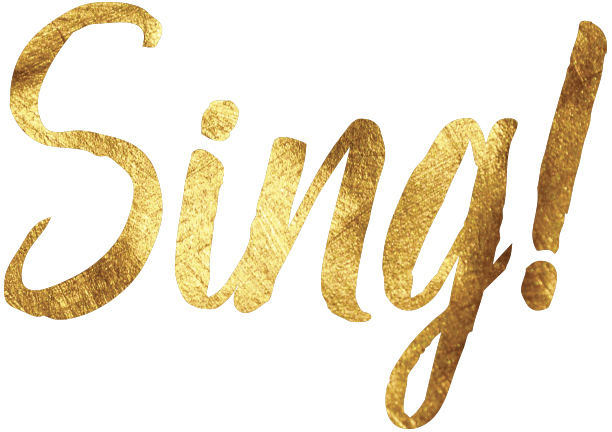 Sing! Summit starts at 9:00am and includes lunch. The Family Music Workshop is FREE but a ticket is required. This Sing! event in Frisco, TX is being held at Stonebriar Community Church. We are grateful to Stonebriar Church for hosting this event. We would also like to thank the sponsor of the Getty Music Sing! tour, Christian Healthcare Ministries.